Home / STORE / Nisse / Hat Nisse. 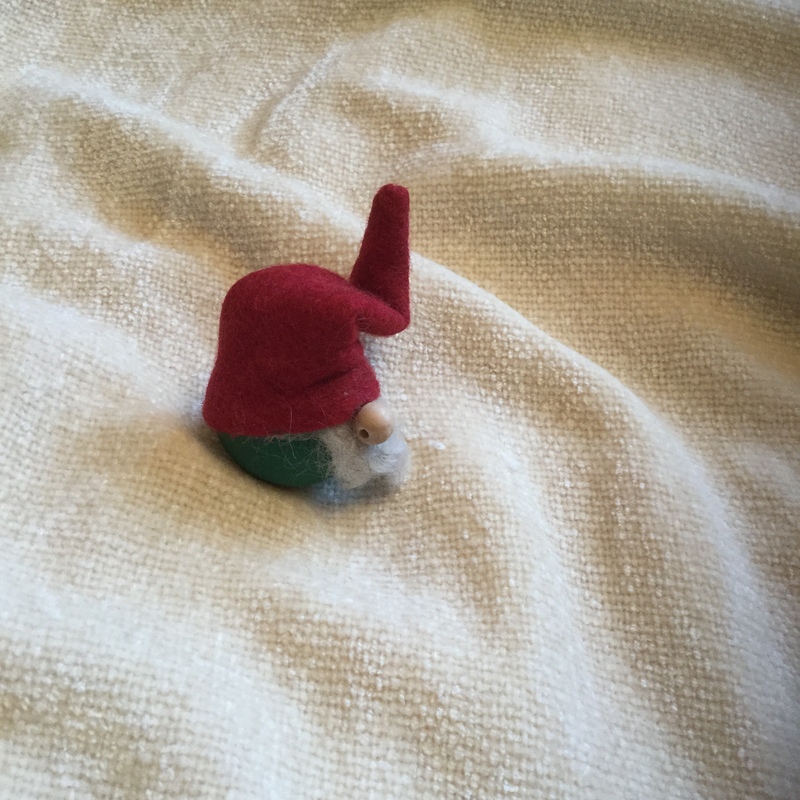 This Tiny Nisse is all hat! Do you think you would spot him sitting in the Grass? 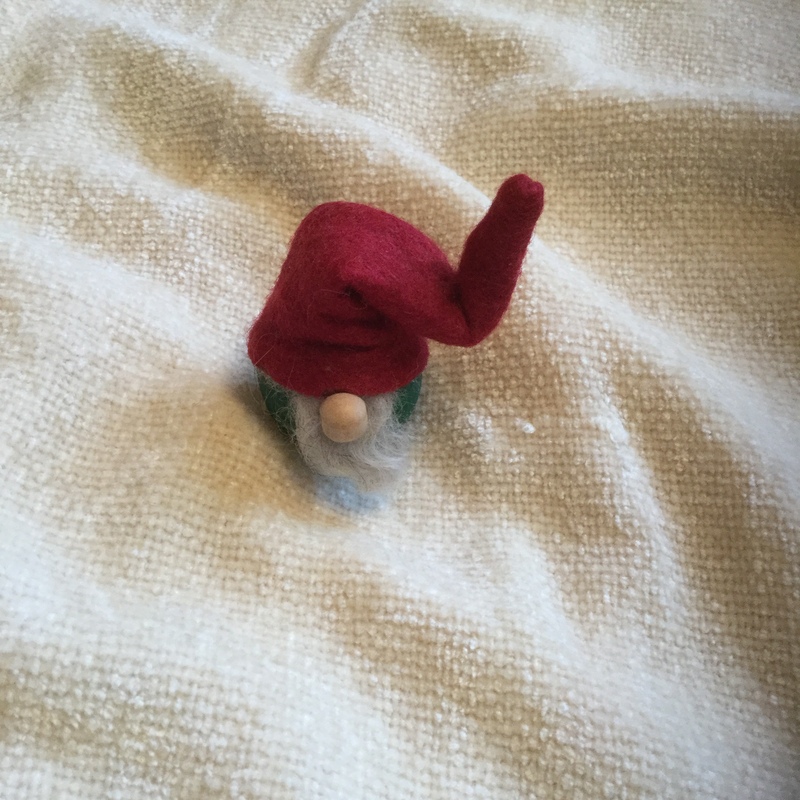 Hat Nisse has a wooden body and a felt hat. Standing approximately 5 cm high.